“UFC Fight Night 125: Machida vs. Anders” goes down Saturday inside Mangueirinho Gymnasium in Belem, Brazil. UFC Fight Pass streams the first preliminary bout live starting at 7:30PM ET/4:30PM PT. FOX Sports 2 will air the remaining four prelims air at 8PM ET/5PM PT. The main card begins on Fox Sports 1 at 10PM ET/7PM PT. 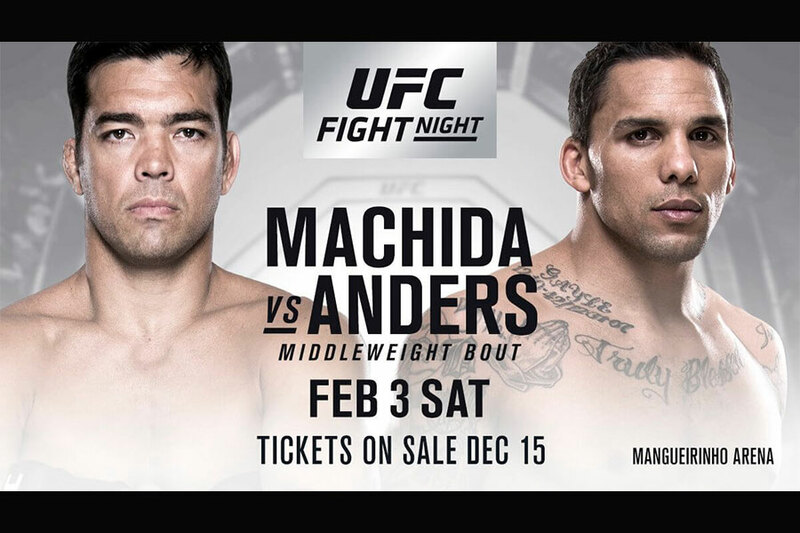 A middleweight tango between Lyoto Machida and Eryk Anders headlines the festivities. John Dodson and Pedro Munhoz were slated to co-headline, but Dodson refused to accept the fight after Munhoz came in four pounds over the 136 pound weigh limit for their non-title bantamweight bout. Former women’s bantamweight top contender Valentina Shevchenko will now face Priscila Cachoeira in the co-main event.